Bungie's Destiny, Ubisoft's Watch Dogs, and new inFamous and Killzone titles are among the first PS4 games shown revealed at Sony's PlayStation Meeting. During Sony's much-anticipated PlayStation Meeting event in NYC this evening, the publisher finally officially announced the PlayStation 4. Among the talk of specs, hardware, controllers, and cloud gaming, a few PS4 games were also revealed. The first actual game shown at the PlayStation Meeting was Knack, a cartoony title in which a robot named Mac is the key to helping humans defeat orcs. Knack is directed by Mark Cerny, whose previous work includes Killzone 3 and God of War III, and it will also be playable on the Vita via Cross-Play. 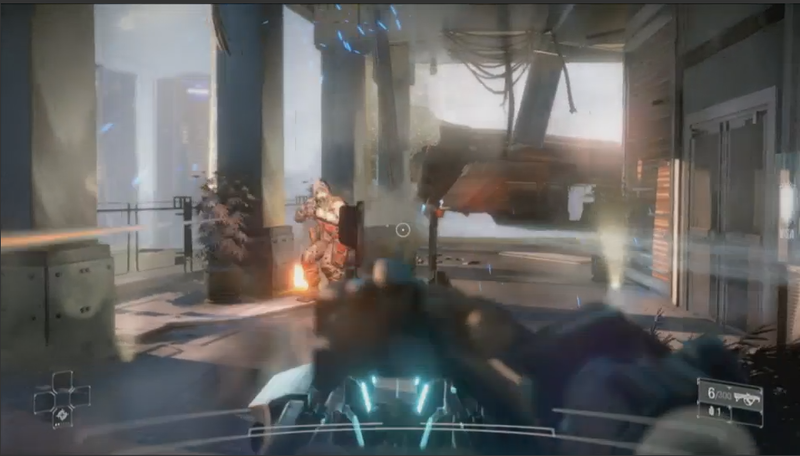 Killzone: Shadow Fall was introduced by Guerilla Games' Hermen Hulst. 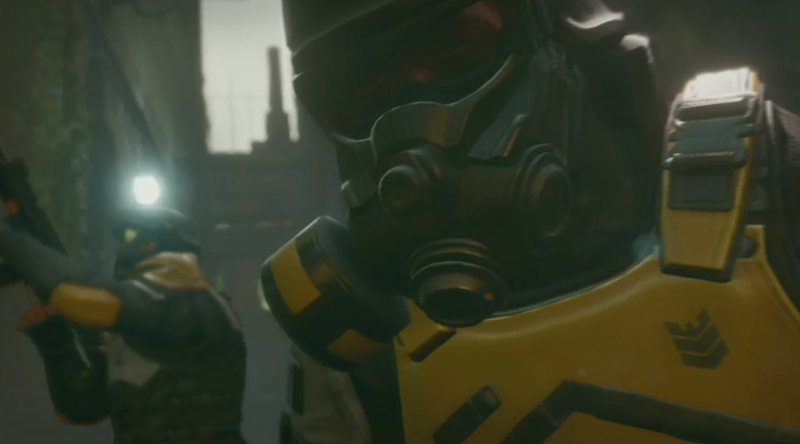 The next game in the long-running Killzone series has a conflict that draws parallels to Cold War Berlin, with the Helghast fighting for their right to exist while the Vektans are fighting for survival. A trailer showed a huge explosion in Vekta City and several minutes of gameplay. Matt Southern from Evolution Studios showed off Driveclub, which the developer "literally waited for the technology to be available" to make. Players can race asynchronously against others in real time, customizing the vehicle, time of day, weather, and time of each challenge. In addition to setting this up on the PS4, you can use the Driveclub app on your phone or tablet to send out a challenge. Southern promised extremely detailed vehicles, down to the rainbows you get when you wax the plastic headlamp covers. Nate Fox came onstage to introduce Sucker Punch's PS4-exclusive inFamous: Second Son, stating "our security comes at a high price: our freedom." What happens when super-powered humans become a threat to security? We got a glimpse in a trailer. Up next was The Witness from Jonathan Blow, creator of Braid. The puzzle game, which was announced in 2009, will be exclusive to the PS4 for its launch window, and feature 25 hours of gameplay. Sony also promised plenty of third-party support, and said it was just scratching the surface of the PS4 line-up, more of which will be revealed throughout the year. The first third-party game shown off at the PlayStation Meeting was Capcom's deep down, revealed by Yoshinori Ono. It utilizes a new engine, codenamed Panta Rhei, designed to take advantage of the PS4's technology. The game and engine are being developed concurrently. After another look at the Agni's Philosophy tech demo, Square Enix's Final Fantasy Brand Director Shinji Hashimoto said that the developer was working on a Final Fantasy title, but divulged no information. Hashimoto promised more at E3 2013. Yves Guillemot of Ubisoft said that players would be "super excited by the PlayStation 4" before bringing out Jonathan Morin to talk about Watch Dogs, which was announced at E3 2012. 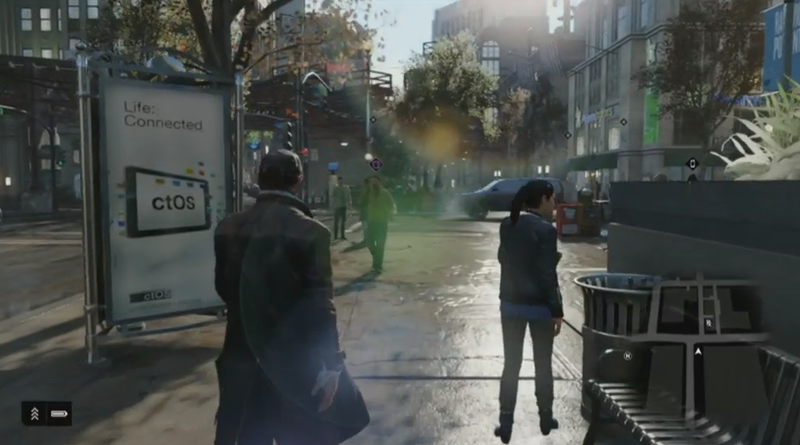 A new live demo showed what exploring the open world of Watch Dogs would look like on the PS4. In a first for a console presentation, Blizzard's Chris Metzen took the stage to announce that "Blizzard and Sony have entered into a strategic partnership through which we will take over the world." He then announced Diablo III for the PlayStation 4 AND PS3. More information is coming next month at PAX East. Finally, Activision officially announced that Bungie's Destiny is coming to the PS4. There will be exclusive content for the PlayStation community. We'll have more PS4 news as it's announced.